With Martin leaving Whole Lotta Led in February 2019 his place will be taken by one of the band’s guest keyboard players. “I have seen Whole Lotta Led before but Friday’s show was a rare unplugged performance. It is often said that there is nowhere to hide in unplugged shows and that they will expose any weaknesses in the performer. 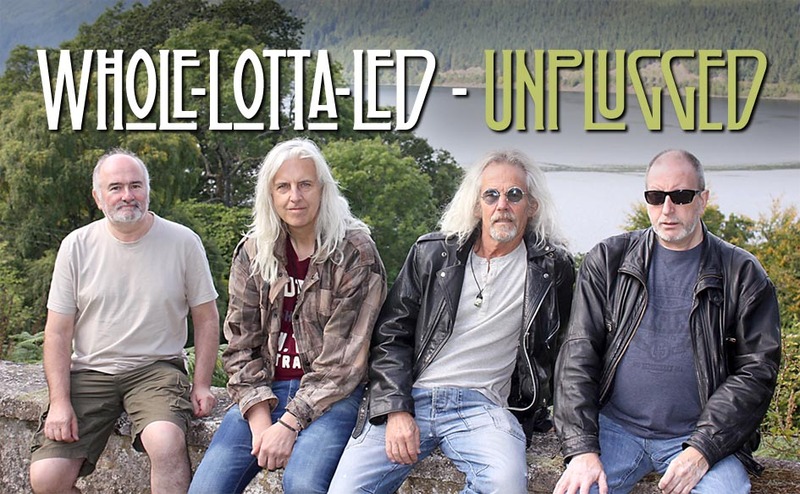 Whole Lotta Led proved beyond any doubt that their passion for the music of Led Zeppelin and their musicianship is more than equal to the task. They were quite simply superb”.